A North Carolina man pleaded guilty of putting together and managing a “tech support scam” business that defrauded US citizens of more than $3 million over the course of four years. According to court documents obtained by ZDNet, Bishap Mittal, 24, had set up a company named Capstone Technologies LLC, together with an unnamed co-conspirator, through which the two managed multiple websites and operations. They’d buy Google and Bing ads to promote their sites in search engine results, and they’d also buy access to popups shown by adware, rented from various adware developers around the world. 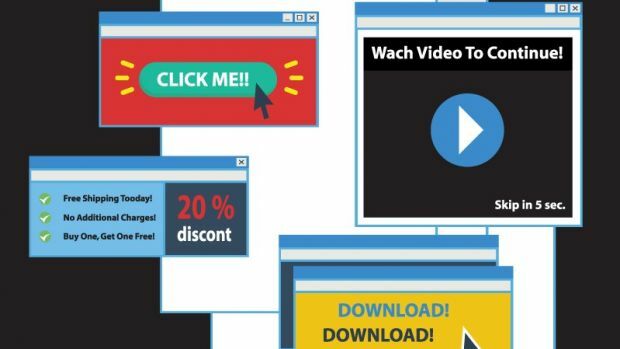 When users landed on their sites, or a popup was shown to an unsuspecting adware-infected user, the aggressive popups with lock users’ browsers and claim the user’s computer had been infected with a virus. Many of these popups were made to look like they came from Microsoft. Victims would be encouraged to call a tech support number, which according to the indictment, connected victims with a call center in New Delhi, India. To remediate the issue, victims were told to purchase (unneeded) tech support services with prices that ranged between $200 and $2,400. The scheme ran between November 2014 and August 2018, and Capstone also operated under multiple other sites/names, such as Authenza Solutions LLC, MS-Squad Technologies, MS-Squad.com, MS Infotech, United Technologies, and Reventus Technologies. US authorities charged Mittal last week, on March 12, and he pleaded guilty on March 20. Tech support sites have been a big problem for Silicon Valley tech companies, and Microsoft above all. The OS maker worked with US and Indian authorities over the last few years to crack down on these types of sites. After Microsoft filed several complaints last year, Indian police raided 26 call centers and made 63 arrests last November. In 2018, tech support schemes generated over 142,000 consumer complaints with the US Federal Trade Commission. Read the original article over at ZDNet.com.